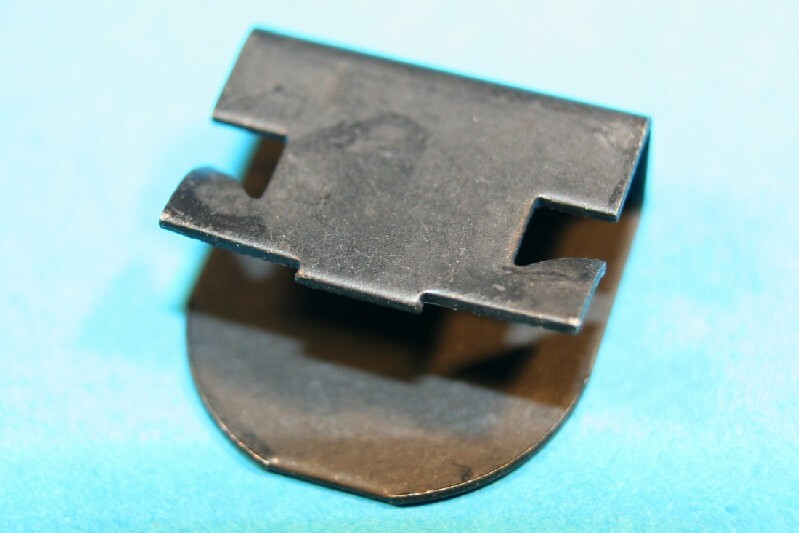 Bresco Vehicle Services Limited 'D' type edge clip for 3.6mm material thickness. BL Allegro, Triumph Spitfire and general application. 'D' type edge clip for 3.6mm material thickness. BL Allegro, Triumph Spitfire and general application.